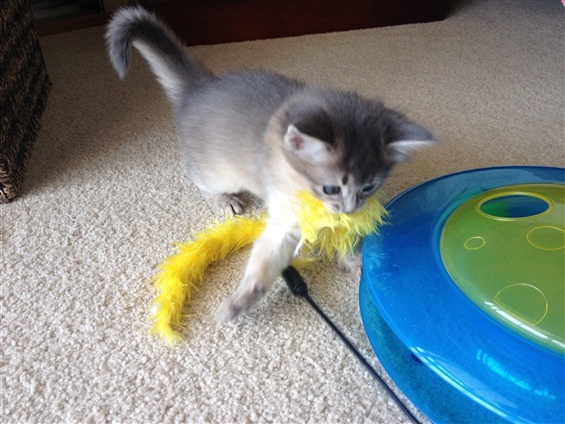 Located in the Hawkesbury District, Kajalead kittens are lovingly raised in our home. 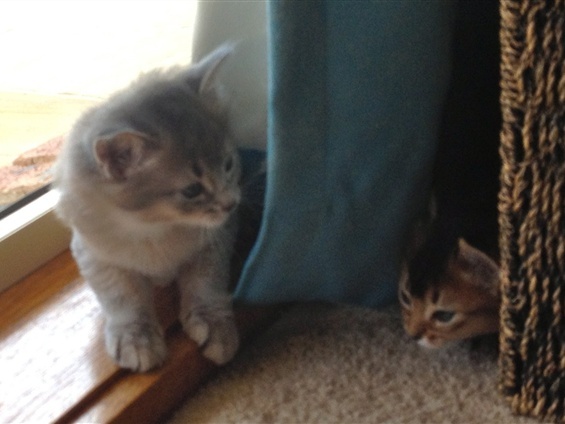 Our pet kittens are sold vet-checked, vaccinated, microchipped and desexed to loving indoor homes. Their health is guaranteed and we offer ongoing support. 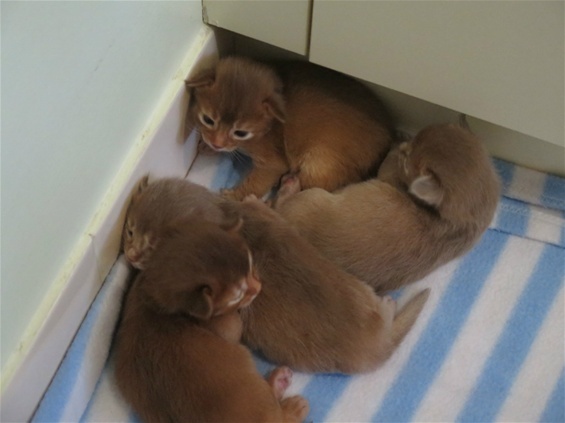 Kittens that are offered for sale will require family homes where they are either kept as indoor cats or have access to an enclosed area outside. This not only protects your much-loved kitten from injury and illness, but also protects Australian wildlife. 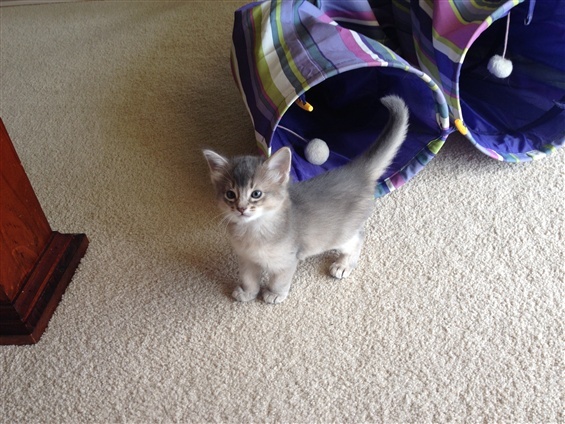 These cats love to supervise your days and will follow you around and love to play games, well into their adulthood. 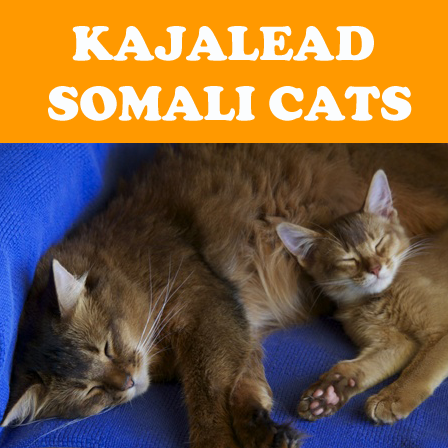 Somali Cats are a delightful companion that has a coat that needs combing only once a week (or as often as you like).